We've been nominated for the Sunshine Blogger Award! 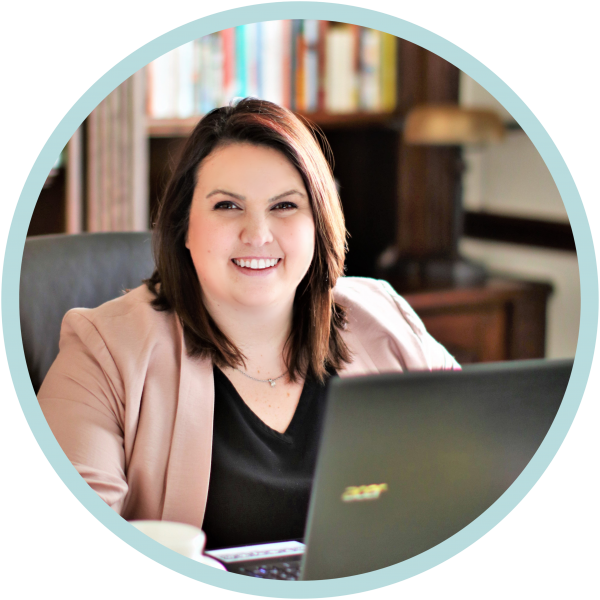 You are here: Home / Co-Parenting / We’ve been nominated for the Sunshine Blogger Award! We’ve been nominated for the Sunshine Blogger Award! 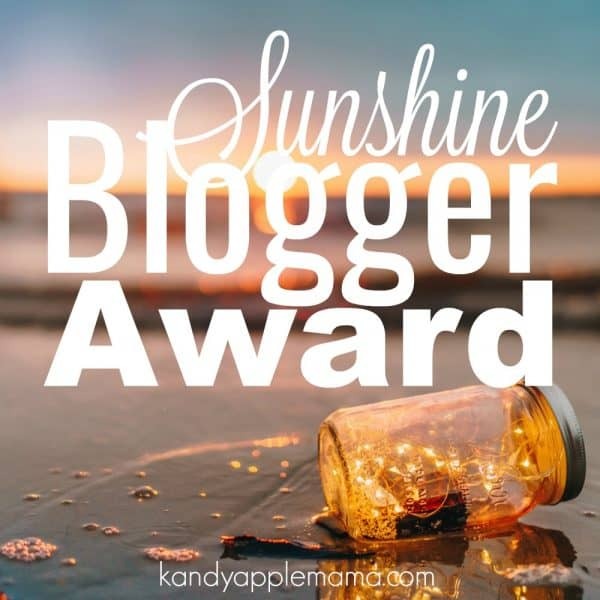 I’m so excited to share that we’ve been nominated for The Sunshine Blogger Award by HippieDippieMom! 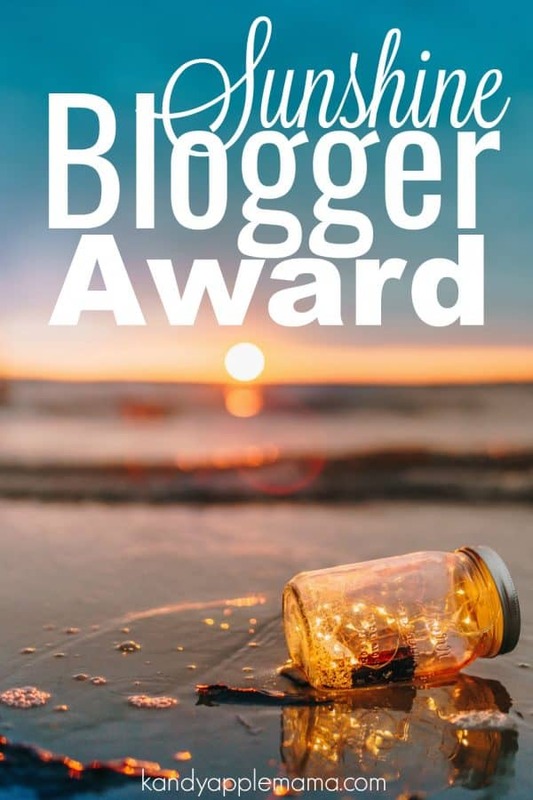 The Sunshine Blogger Award is given from bloggers to other bloggers who are creative, positive and inspiring. Nominate 11 other bloggers and ask 11 new questions. Notify your nominees and create/display a Sunshine Blogger Award logo in the post. Blogging has become such a passion of mine. I love writing, and I love helping others. This is so much more than a job or hobby for me; it’s a lifestyle. I am constantly thinking of ways to make the blog better and to reach more people. This nomination means so much to me, and I’m excited to nominate other bloggers that are clearly passionate about making a difference! 1. What does your average day look like? Since January! So… a very short six months! 3. What’s a fun fact that not many people know about you? I’m actually pretty talented at acting. I’ve performed since I was in middle school, and I thoroughly enjoy it. I actually thought about getting into a local theatre group and auditioning! But… #momlife and such. I’d move back to California in a heartbeat if I could! Ooh or St. John! That’s where I got married, and it’s absolutely one of the most breathtaking places I’ve ever visited. I love being near the ocean; the sound of the waves rolling in calms me so completely. 5. What’s your favorite part about blogging? Helping people! I’ve gotten countless private messages from women I’ve helped with my message as a stepmom, and there’s really nothing like it. Wives have used my words to convey their feelings to their husbands. Stepmoms have used my words to relay their struggles to their stepchildren’s mothers. Women struggling with daddy issues have found solace in my words. Knowing that I am helping others makes it so much easier to be vulnerable and share my stories with all of you. 6. If you had unlimited money, what would you do? There’s SO much. First, I’d invest as much as I could in researchers to find a cure for cancer. The disease has taken far too much already. Second, I’d purchase a castle for my family. Can you tell we’ve been watching Beauty and the Beast? We’d probably also buy some vacation homes around the world (unlimited money!). Third, I’d invest in my businesses: this blog, my tutoring company, and my husband’s real estate investment company. Fourth, I’d send my stepdaughter to the best school out there. Finally, I’d give back. I have many nonprofits close to my heart already, but I’d also research other worthy causes. 7. What’s one thing you’ve recently checked off your ‘bucket list’? The trip hasn’t happened yet, but my husband and I are officially planning a trip to Green Bay to watch the Packers play at Lambeau Field later this year! Once that happens, it’ll be a huge item on my bucket list crossed off! 8. What are you working on currently for your blog? We just launched our Mott’s giveaway which was a really big project for us. Amanda is hard at work on our Busy Mama Coloring Planner, which will be launching next month. I’m currently working on quite a few collaborations with other bloggers! I’m also slowly but surely making progress on a book I’m writing about communicating with your stepchild’s mom. 9. What’s your favorite breakfast? I’m currently going through a random biscuits and gravy phase, but I also live by the notion that you can’t go wrong with pancakes. Hang out on the beach, go get mani/pedis with my sister, chat over a glass of wine with my friends, go on a date with my hubby, and hang out with my kiddo. Just taking a step away from work helps me to relax! I’ve nominated 12 (I know I was supposed to stick to 11 – I’m sorry!) of my favorite stepmom and co-parenting blogs to keep the positivity going in our circle. You women amaze me! Now it’s their turn to share the love! They’ll answer my 11 questions, nominate 11 other bloggers, and then ask them 11 questions! Let’s keep the circle of positivity going. What is your favorite part of blogging in the stepparenting/co-parenting realm? What made you want to start blogging about something so personal? What’s the hardest topic you’ve chosen to write about? Are there days you step back from your co-parenting role? What does that look like to you? What is your favorite part about co-parenting? What is the message you want to share with the world? What’s a fun fact very few know about you? What’s your favorite article you’ve ever written? Have you created any products for your readers? What’s your next big blog project? Thank you to all working to change the co-parenting standard and set a better example!